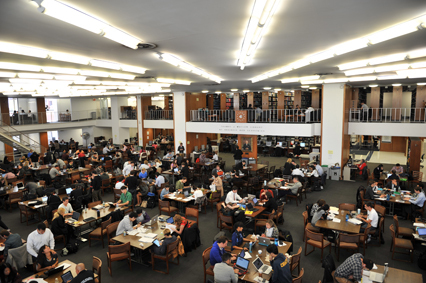 Columbia University Libraries now have access to Lipper Hedge Fund Database (TASS) via Wharton Research Data Services. Please note that Lipper Hedge Fund Database is accessible via Thomson Reuters underneath “Current Subscriptions” on the Wharton Research Data Services homepage. “Thomson Reuters Lipper Hedge Fund database is an indispensable resource for institutional asset managers, high net worth investors and consultants who monitor the global hedge fund industry. The Lipper Hedge Fund global database has been a reliable source of timely, high-quality hedge fund data for over 20 years. • Loaded with notes on value-add background information, detailing Manager Biographies, Fund Structure, etc. • Such data can be used by academics for granular research and publication purposes. This entry was posted in data, Databases, WRDS and tagged hedge, hedge fund, Lipper, TASS on October 17, 2014 by Peng.